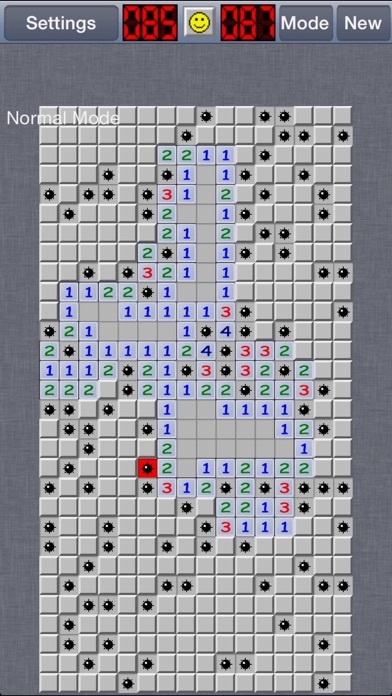 Best Classic MineSweeper game for iOS. Standard game rules with best, smoothest, easy use and very fast interface. 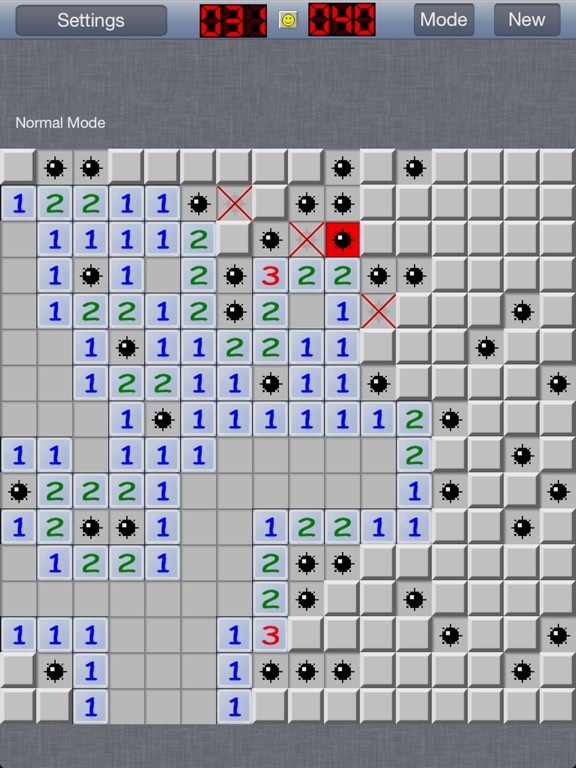 --------------How to play---------------- Normal mode: - Tap a tile to clear it. - Tap and hold to flag. 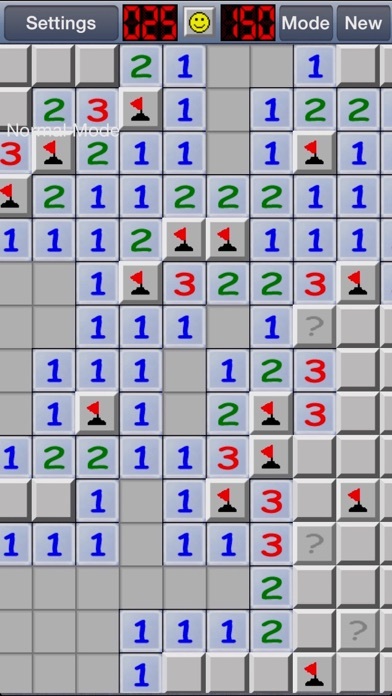 - Tap a numbered tile next to that many flags to clear the rest. 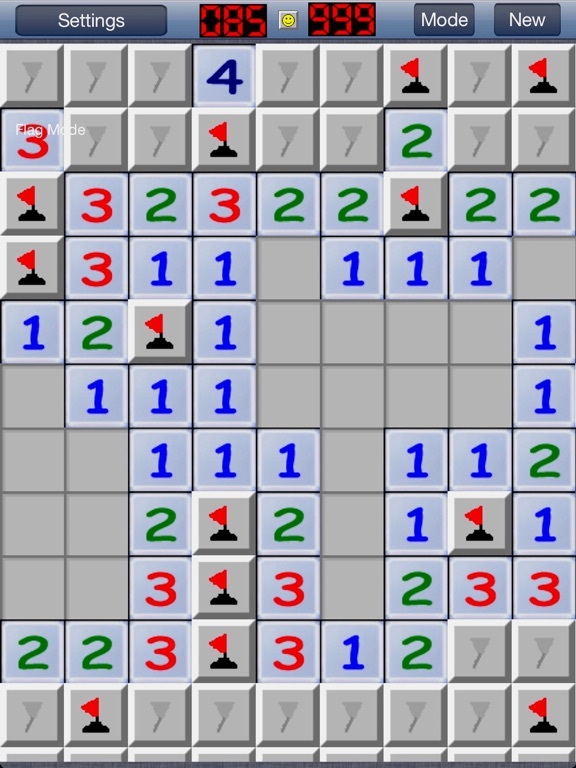 Flag mode: - Tap a tile to flag. 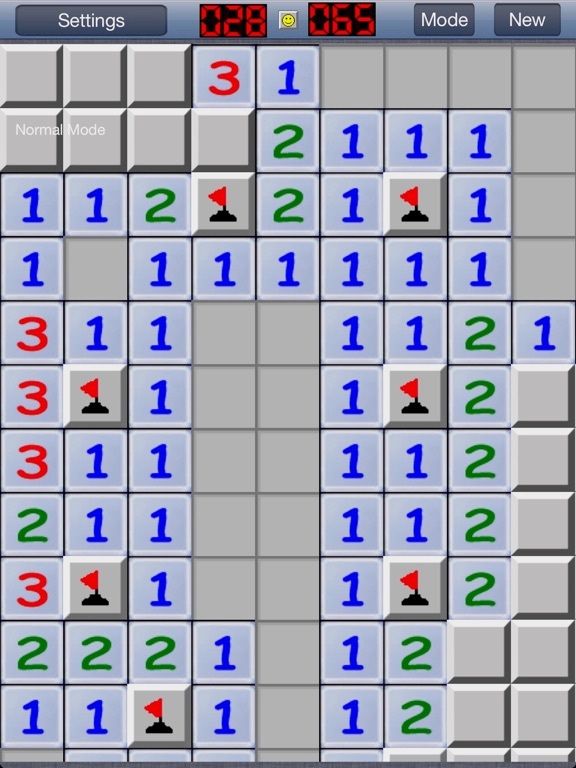 - Tap and hold to clear tile. 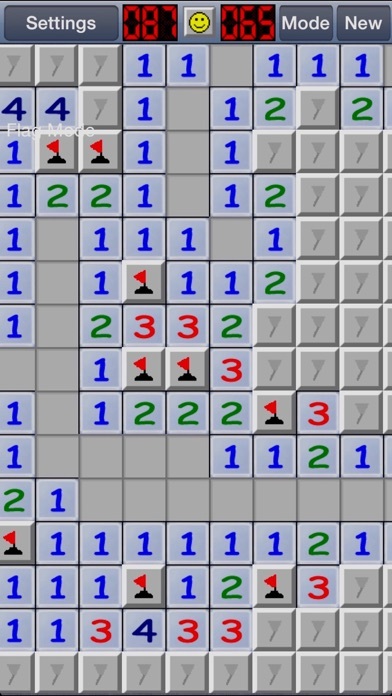 - Tap a numbered tile next to that many flags to clear the rest. Enjoy.